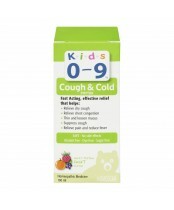 Feel confident in using our Kids 0-9 products. 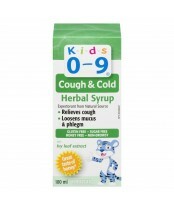 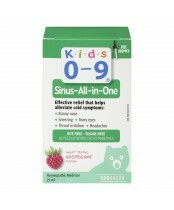 They will make your child feel better without the worry of side effects. 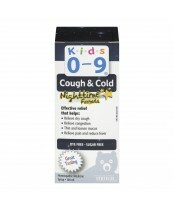 We have been providing only the best in homeopathic and natural products since 1987 and will continue to do so.